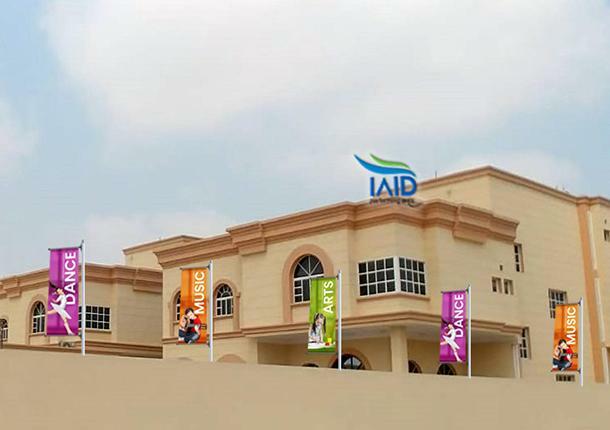 IAID Academy for Arts, Dance & Music, Doha, Qatar. IAID Academy for Dance, Music & Arts in Doha, Qatar. IAID W.L.L. 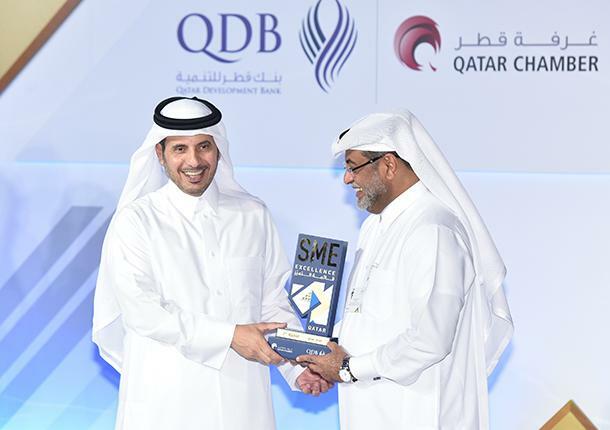 Qatar, is a novel institute that provides quality training for Dance, Music and Arts. 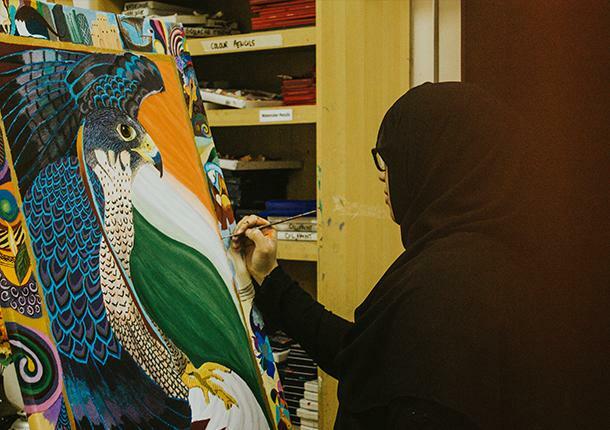 A first of its kind in the Middle East, IAID continues to unite diverse cultures from the east and west in timeless forms of dance, music, arts and soft skill courses. The academy is a pioneer in conducting workshops for children in Qatar and has to its credit more than 1,200 students (children & adults) representing over 80 nationalities for its regular courses. IAID is supported with fully equipped dance, music, and art studios spanning over 1,200 sq. 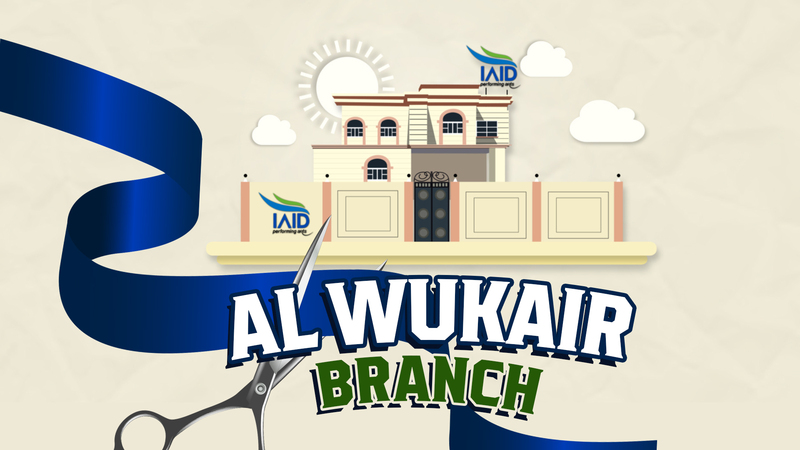 m. area at a prime and central location in Doha City and soon to open a new branch in Al Wukair. 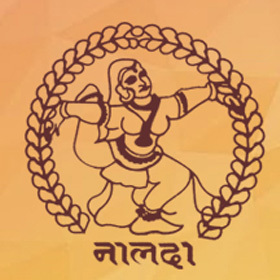 With a commitment to quality training, IAID maintains integrated courses that meet international standards and certifications as it is affiliated with the London College of Music (LCM), University of West London UK, Nalanda Dance Research Centre - Mumbai University (India), British Theatre Dance Association (BTDA), UK and more. The years produced excellence as music and dance students of the academy enjoy a 100% passing results in the series of examinations held in Qatar. Over the years, IAID highlights its talents through Events and has been working closely with the Qatar community being part of prestigious events such as the Opening and Closing Ceremonies of the 15th Asian Games Doha 2006, International Dance and Theatre Festival in Kuwait (2011), Annual Family Day of the Doha Tribeca Film Festival, World Environment Day Celebrations in Qatar, Ajyal Youth Film Festival to name a few. 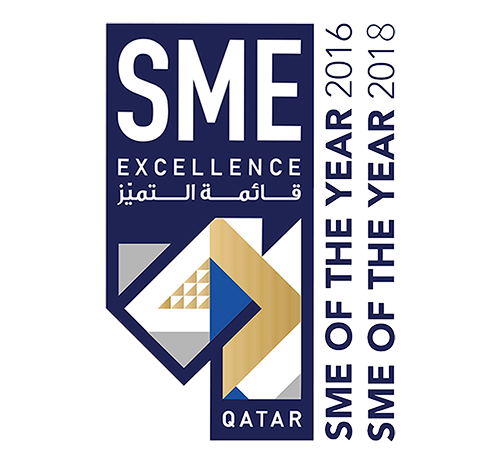 In addition to its milestones, IAID has been successively awarded by the Qatar Development bank as the one of the Top SMEs in the country for 2016 and 2018 besting 800 small and medium enterprises. With 17 years of quality training along with growing opportunities in the field of Performing Arts, IAID acknowledges to share its passion in spreading an atmosphere of talent and creativity by expanding its horizons to an international arena. 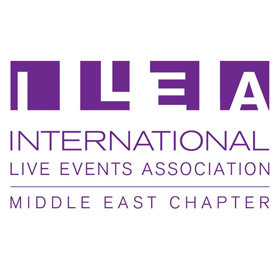 With the academy’s proven track record, excellent services and highly qualified individuals supporting this venture, IAID is confident to fulfil this vision to make way into the global scene.